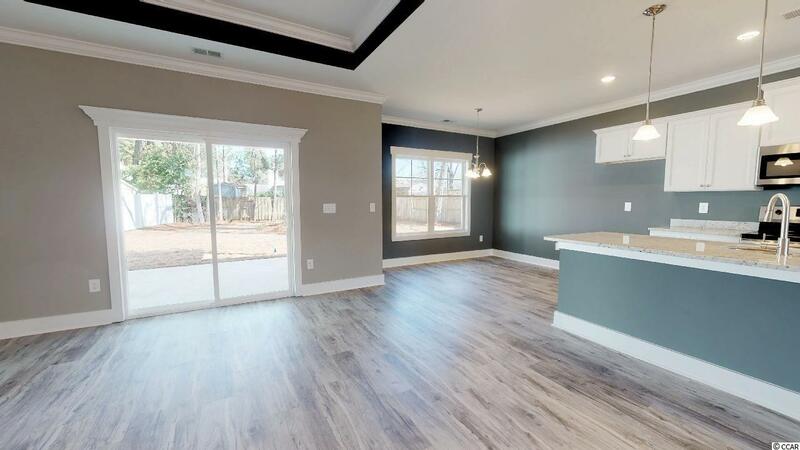 Builder says Make An Offer on this brand new custom built 3 bedroom 2 bath home located in the very popular Brandymill subdivision. 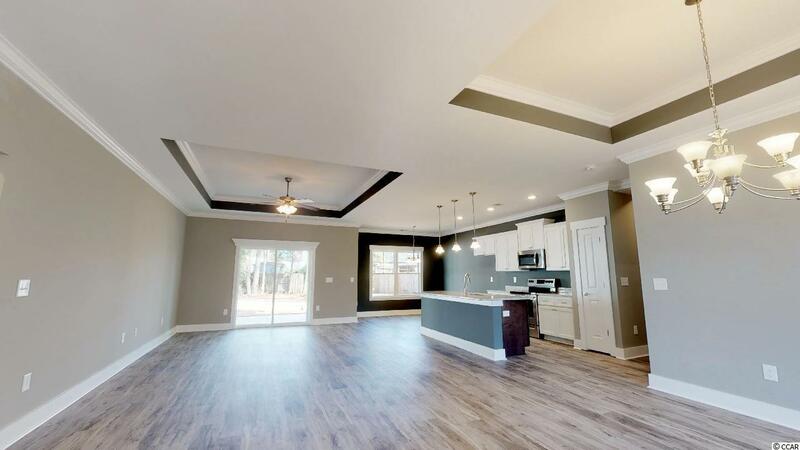 This open concept home built by a local builder has smooth flat ceilings with crown moulding, laminated wood, tile & carpet flooring, ceiling fans, classic living & dining combo with single step tray ceilings, breakfast bar, pendent lighting, stainless steel appliances, built-in microwave, smooth flat top range, pantry, and granite counter tops. The distinctive master bedroom also has a single step tray ceiling and includes a dramatic master bath with a gentlemen height vanity with dual sinks, a step-in glass & tile shower, a roomy linen closet and a large walk-in closet. 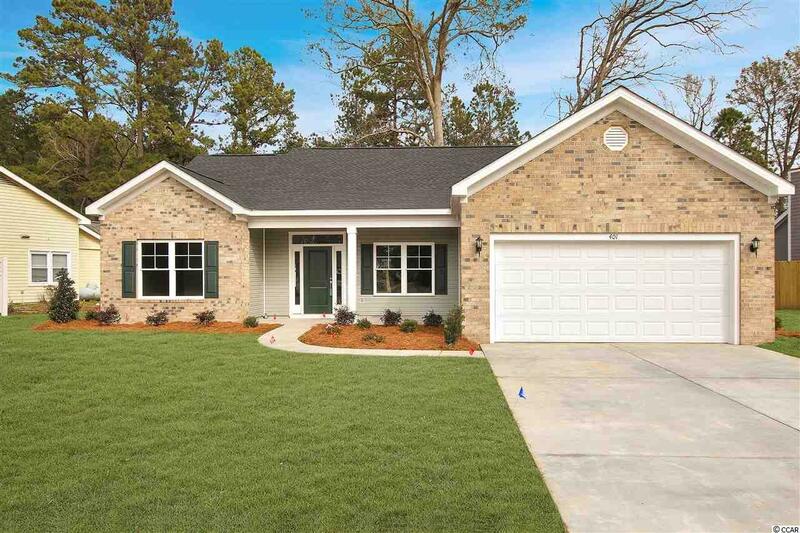 This home comes complete with an enchanting front porch, sliding glass door that opens up to the relaxing covered back patio, and a two car attached garage. The builder says "Bring me an Offer!!" 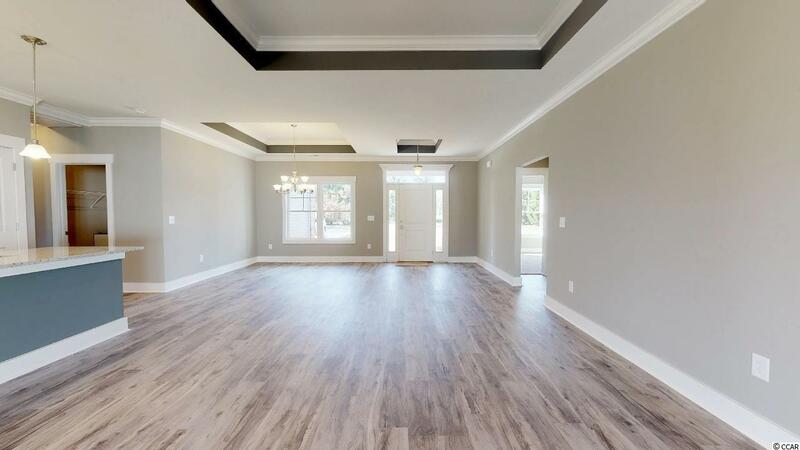 This home provides you close proximity to the beach and golfing along with all of the other attractions and amenities of Myrtle Beach, with fine dining, wonderful world-class entertainment, fishing piers, and exciting shopping experiences on the Grand Strand. Just a short drive to medical centers, doctors offices, pharmacies, banks, post offices, and grocery stores. Check out our state of the art 4-D Virtual Tour.